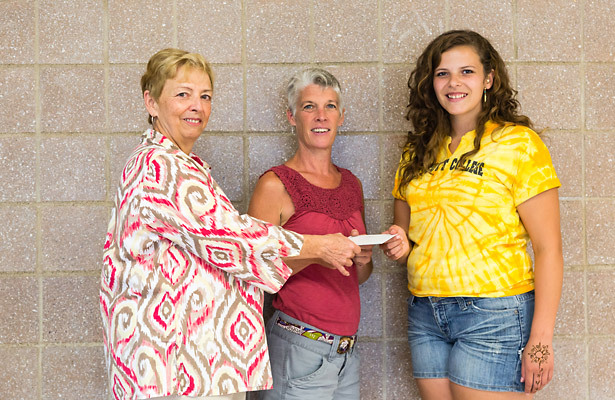 Each year the Northeast Pennsylvania Audubon Society presents a $4,000 scholarship to a graduating senior who plans to pursue a career in an environmental field. The funding for the scholarship is generated from the annual Art and Craft Festival. Carmen Francesco of Beach Lake is this year’s college scholarship winner. The daughter of Joe and Allison Francesco, Carmen is a 2013 graduate of Honesdale High School. She will be attending Prescott College in Prescott, Arizona, to pursue a double major in environmental studies and cultural and regional studies. Her goal after college is to teach people to live sustainably. 1. KEEP CATS INDOORS. It’s best for your cat as well as the birds. Indoor cats live an average of 3 to 7 times longer than outside ones. Cats kill about 2.4 billion bird each year. 2. 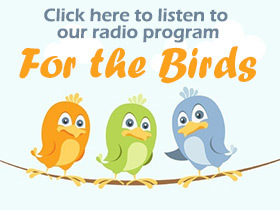 KEEP BIRDS FROM HITTING YOUR WINDOWS by using deterrents on the outside of windows. Collisions with glass kill as many as one billion birds each year. 3. ELIMINATE PESTICIDE USE — even those that are not directly toxic to birds can pollute waterways & reduce insect populations that birds rely on for food. Buy organic food when possible to support good land stewardship practiced by organic farmers. Don’t use poisons for rodent control. These poison birds. Use mechanical traps instead. 4. 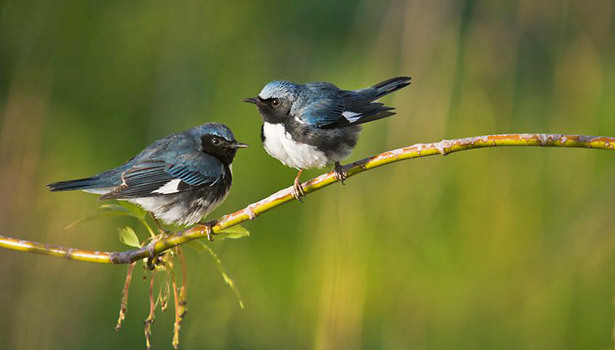 CREATE BACKYARD HABITAT — Use native grasses, flowers, & shrubs to attract birds. They are more resilient and you will be rewarded by the beauty & song of a diversity of birds, and have fewer insect pests as a result. 5. AVOID USING PLASTIC BAGS — They are made from petroleum. 100 billion are thrown away every year, many washing into the ocean where they kill hundreds of thousands of seabirds and other creatures who mistake them for jellyfish and squid. 6. REDUCE YOUR CARBON FOOTPRINT — Less energy used means less habitat destroyed for energy production such as mountain-top mining in Appalachia that has obliterated more than 750,000 acres of habitat in an area larger than Rhode Island. Less energy used also lessens the impacts of climate change upon wildlife and humans! 7. POWER OF THE PURSE — if you drink coffee, buy organic, shade-grown. It provides far superior habitat for birds than coffee grown in open areas. Buy grassland-bird-friendly hamburgers. Feedlot beef comes from animals fed corn & soybeans, crops grown on what used to be the great American prairie. Grassland birds are showing the most declines of any bird group in the U.S. Using lumber certified by the Forest Stewardship Council conserves biological diversity by protecting old-growth stands, monitoring clear-cutting, and limiting pesticide use. 8. KEEP FEEDERS AND BIRD BATHS CLEAN — change the water regularly to avoid disease and to prevent mosquitoes from breeding. 9. CALL FOR LEGISLATION such as a bill that provides for bird-friendly federal buildings. Up to a billion birds — mostly migrants — are killed in building collisions in North America each year. Check out the U.S. Lights Out movement. Protecting birds helps the quality of our environment and makes economic sense. Birds are invaluable as controllers of insect pests, pollinators, and dispersers of seeds. Birds also generate huge revenues: 20% of the US population spends about $36 billion annually in bird watching activity. 10. JOIN A BIRD CONSERVATION GROUP such as Audubon or the American Bird Conservancy and get involved! You might also become a citizen scientist to help gather important data about birds that help scientists evaluate our planet’s health. 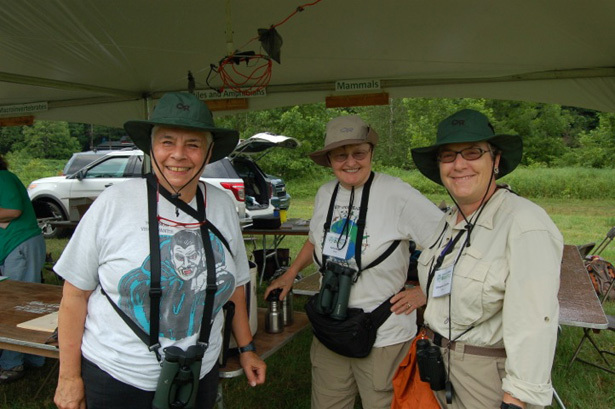 Three of the bird team members take a break from counting at the northern Wayne County Bioblitz on June 28 & 29, 2013. Left to right: team leader Barbara Leo, Katharine Dodge, Georgette Pascotto. Absent from photo were Sarah Hall and Rick Keyser. Fifty-four bird species were cataloged during the twenty-four hour census. Other teams looked for plant species, fungi, insects, invertebrates, macroinvertabrates, mosses and lichens, mammals, reptiles and amphibians, and fish. According to a preliminary tally, over 972 species in all were identified. Photo courtesy of Sandy Long.